As the ‘Console Wars’ wage on, one thing has become clear to Nintendo: the Wii and Wii U aren’t good enough. Both consoles failed to reach the commercial success of competitors Xbox and Playstation, produced by Microsoft and Sony, respectively. To get back on course, Nintendo has decided to set its sights on the future. Their newest platform, codenamed the Nintendo NX, will go in a completely different direction than their previous systems. Tatsumi Kimishima, who recently became Nintendo’s president following the death of Satoru Iwata, recently revealed some details about the upcoming platform. Kimishima promised that the console would offer a “new experience” to fans which he hopes will convince them to switch to a newer platform, a shortcoming he saw from the switch from Wii to Wii U. 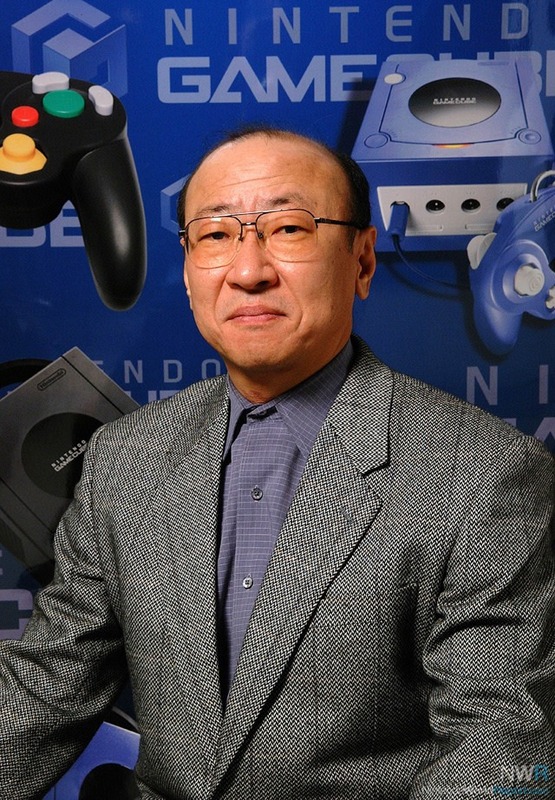 Also, Kimishima promised that the Nintendo NX will completely break away from the Wii system. “It’s something where we have to move away from those platforms in order to make it something that will appeal to our consumer base,” he stated recently. However, he provided no details regarding console specs. However, Nintendo filed for a patent on February 10, 2015, which could perhaps be a preliminary version of the NX. The patent regarded a console design that included a controller with its own screen, something similar to the Wii U’s current controller. But the biggest aspect of these designs was that the console did not have an optical disk drive, meaning there would be no place to put a game disk in the console. This implies that all games would be downloaded via the internet, or possible through an external drive, somewhat similar to the Nintendo 64. In the meantime, Nintendo will continue to stay quiet on their console. We will perhaps hear more about it at the E3 conference in June, 2016. Until then, we’ll just have to wait.